Ana thrives on designing with the unfamiliar, whether that be material types or software. 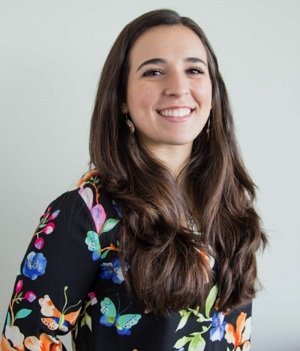 She enjoys the unique challenges that come along with every project and believes in the importance of always having a well-stocked “tool belt.” While Ana’s primary interests lie in concrete design, she is always seeking new opportunities to learn and grow. Born and raised in South America, but spent a considerable portion of her life in Texas; a dedicated Dilbert comic lover.